of being listed on our local board’s MLS® system. Savings based on a hypothetical 5% commission. Commissions are negotiable and not fixed. Our marketing offers our clients an amazing opportunity to Save* Thousands of Dollars on the sale of their home. FIRST CHOICE REALTY fills a niche between the high risk / low success “for sale by owner” route and the high commissions charged by the traditional real estate brokerages. We don’t cut corners, we cut commission rates. It’s that simple! 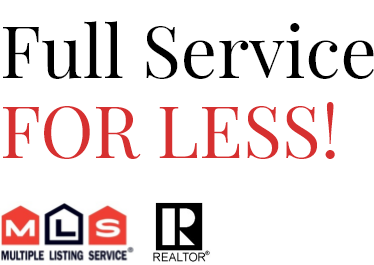 Our realtors® offer the same exact full service for less. We believe that the majority of home sellers, simply want professional service for a commission that is fair. Get the FIRST CHOICE ADVANTAGE by having a licensed FIRST CHOICE REALTOR® represent your best interests, every step of the way.